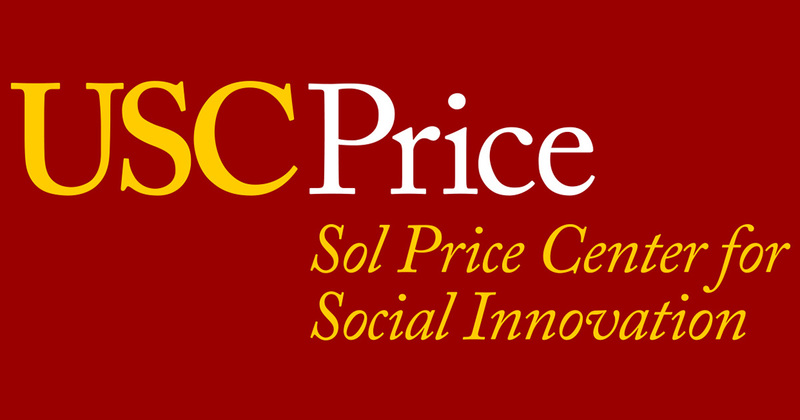 The USC Price Center for Social Innovation hosted “Social Innovation and Charter Schools”, the first event in the 2018-19 Pathways to Opportunity series. The event featured a panel discussion that explores charter schools as a social innovation that seeks to improve educational outcomes for students. What are the opportunities and challenges for new educational ideas to diffuse within the charter sector, within the district and across the nation? 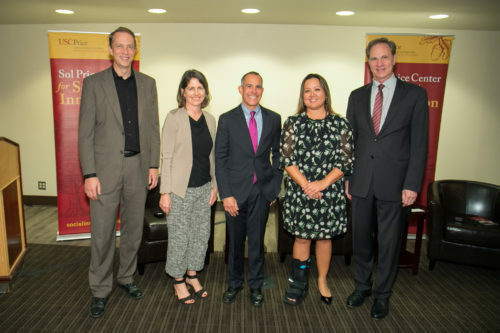 Panelists included Dr. Cristina de Jesus, President and Chief Executive Officer of Green Dot Public Schools California, and Dan Katzir, CEO of Alliance College-Ready Public Schools. The panel was moderated by visiting professor Dr. Christine M. Beckman.